Litsea cubeba essential oil is also known as May Chang, exotic verbena and tropic verbena (not related to lemon verbena). It is mostly used in skin care for oily skin, acne and dermatitis. It is also used as a deodorant and is thought to reduce excess perspiration. Origin: China. Steam distilled for the pepper-like fruit. Middle note. A small tree related to the Laurel and Cinnamon, Litsea is a member of the Laurel family. Native to East Asia, it has lemon scented leaves and flowers. Litsea Cubeba has a pepper-like fruit that is steam distilled to produce a yellow essential oil. It is mainly produced in China. The main uses of Litsea Cubeba essential oil are in skin care. It is great for oily and acneic skin types, as well as for dermatitis. It is non-irritating, antiseptic and effective in treating oily skin, acne and other skin conditions. 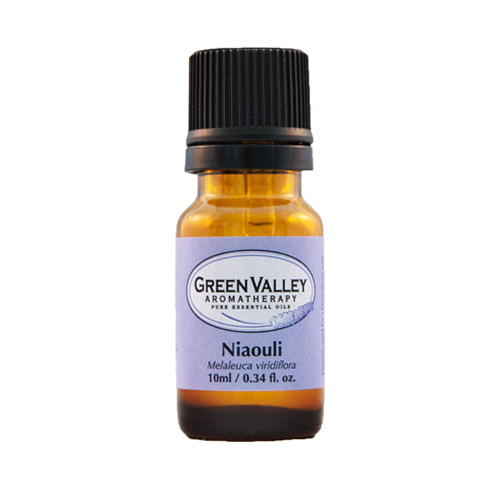 It is a good alternative to Bergamot because there is no risk of photo sensitivity. 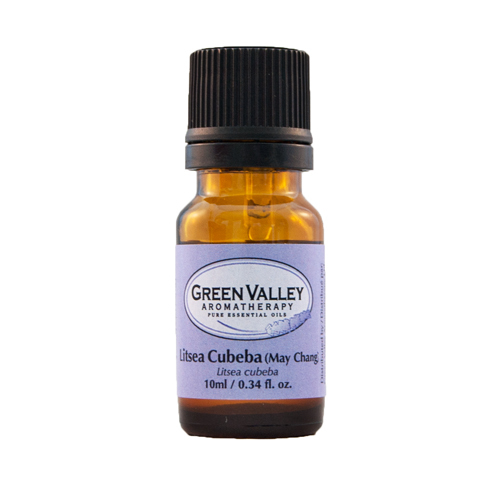 A newer essential oil on the aromatherapy scene, Litsea Cubeba essential oil will give a wonderfully fresh top note, reminiscent of lemons, to any diffused blend. For this reason Litsea Cubeba is said to be a good anti-depressant. 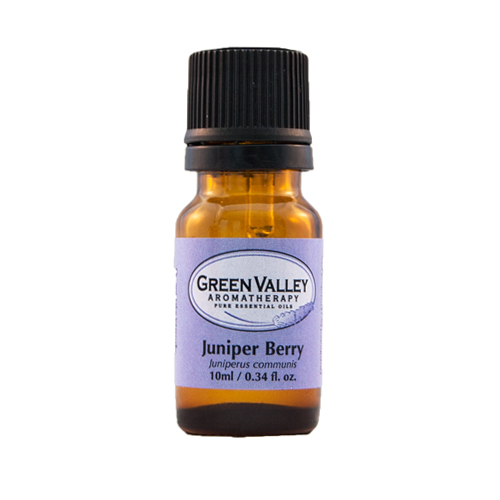 It is a deodorizer and disinfectant, as well as having antiseptic and antiviral properties making it great for use when cleaning or when making a blend to help keep the air clean and fresh. 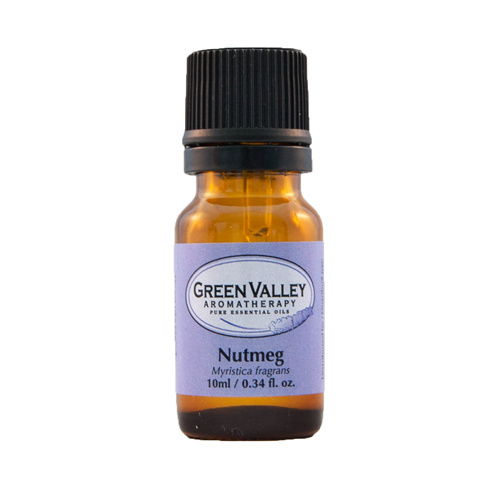 This essential oil has been used as a deodorant as well as to help reduce excess perspiration. It has been reported to have antispasmodic properties for the bronchia that may help those suffering from asthma. It blends well with any of the citrus essential oils, as well as Lavender essential oil and Clary sage essential oil. Can be a skin irritant. Do not use on children under 2 years old. Avoid during pregnancy.